NFL commissioner Roger Goodell has sustained Tom Brady's four-game suspension. What are the Patriots quarterback's next steps? The verdict is in: NFL commissioner Roger Goodell has sustained the four-game suspension for Tom Brady due to Brady’s alleged awareness of under-inflated footballs used by the New England Patriots in the AFC Championship Game played on Jan. 18, 2015. In a 20-page ruling, Goodell also repeatedly called attention to his assertion that Brady destroyed his cell phone and the nearly 10,000 text messages contained on the phone. In fairness to Brady, however, destruction of his cell phone and text messages would be less meaningful if Brady was not legally obligated to turn over his phone and texts to Goodell. Barring intervention by a court, Brady will miss the Patriots first four games of the 2015 regular season. Brady will also lose $1,882,352 in wages. Separately, the NFL petitioned the U.S. District Court for the Southern District of New York to uphold the lawfulness of Goodell’s decision late on July 28. The NFL made this preemptive legal maneuver to make it more difficult for Brady to seek relief from the U.S. District Court for the District of Minnesota, where U.S. District Judge David Doty—who is considered player friendly—could hear a case. If Brady now files in Minnesota (or Massachusetts), it could take weeks before the courts agree on where a case is heard. The NFL would insist that New York is a more appropriate forum given that the NFL is headquartered there and that neither Brady nor the facts in Deflategate have obvious ties to Minnesota; Brady and the NFLPA would contend that Judge Doty has traditionally heard labor disputes in the NFL. The NFL would also stress that the court of the first filing (in this case the court in New York) is often chosen when there are similar lawsuits filed in different jurisdictions. Brady and the NFLPA, however, would portray the NFL’s first filing as a mere scheme to prevent Brady from filing in Minnesota. This legal wrangling is especially important given that the 2015 NFL regular season—and thus Brady’s suspension—is set to begin in only seven weeks. Time is very limited for Brady to get a federal judge to review competing arguments made both in writing and in oral arguments, and then issue a decision. 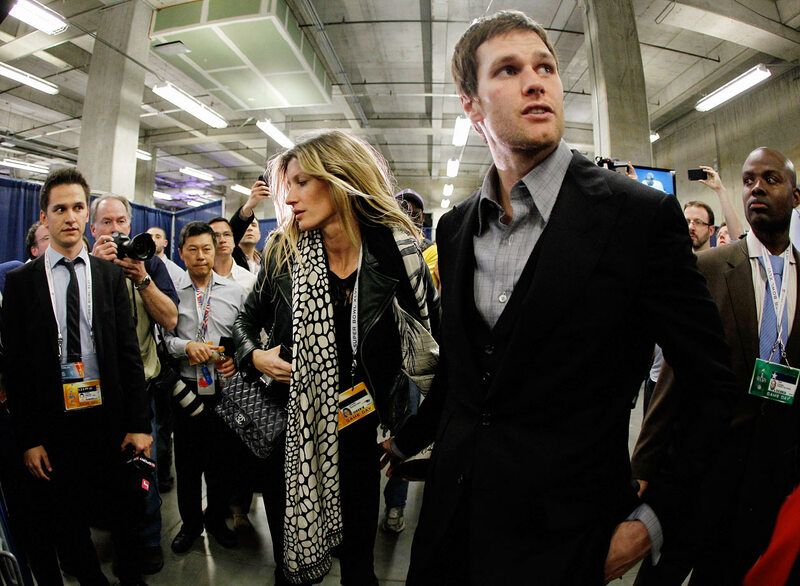 Brady, according to published reports, has authorized the NFLPA to take his case to court. This indicates a very high likelihood that the NFLPA, on behalf of Brady, will file a petition within the next day or two. The core reason for Goodell’s decision is that Brady failed to persuade him during the appeal hearing on June 23, 2015. The hearing lasted more than 11 hours and a good portion of it involved Brady answering questions about his supposed involvement or awareness in an alleged ball deflation scheme orchestrated by two other Patriots employees, Jim McNally and John Jastremski. Brady likely explained that he never instructed or encouraged others to deflate balls in violation of NFL rules. Goodell clearly did not believe him, despite Brady voluntarily answering questions under oath. By testifying under oath, Brady voluntarily assumed a tiny but nonetheless serious risk he could face criminal charges for perjury. While neither Goodell nor the NFL could charge Brady with a crime, the league could refer the matter to a prosecutor’s office if it was certain Brady knowingly lied. To be clear, the odds of the NFL relaying doubts about Brady’s truthfulness to a prosecutor’s office and Brady then being charged with a crime are very low, but still not 0. Despite Brady’s willingness to take on this risk, Goodell was not convinced by Brady. Brady also declined to share evidence that Goodell wanted and, according to Goodell, Brady went so far as to destroy some of that evidence. Brady, according to Goodell, attempted to explain away the destruction of his cell phone by insisting that it is his “ordinary practice” to destroy a cell phone when he obtains a new cell phone. Goodell clearly didn’t believe Brady since Goodell contends that Brady had made available a cell phone that he used prior to Nov. 4, 2014. Goodell’s accusations about evidence connected to Brady are consistent with conclusions drawn by attorney Ted Wells, whom the NFL commissioned to investigate Deflategate. In his report, Wells asserted that Brady was to some extent uncooperative in providing evidence related to the investigation. “Although Tom Brady appeared for a requested interview and answered questions voluntarily,” Wells wrote, “he declined to make available any documents or electronic information (including text messages and emails) that we requested.” Goodell’s ruling is far more critical of Brady by claiming that Brady destroyed his cell phone and its text messages to hide damming evidence. It should be noted that Goodell’s ruling doesn’t address whether the NFL requested stored copies of those text messages from Brady’s cell phone provider. Goodell has no subpoena power, so Brady’s cell phone provider likely wouldn’t have provided the messages without Brady’s consent. It should also be noted that there is no provision in the CBA that expressly requires Brady to share text messages and emails with the NFL. Should Brady go to court, he will stress an argument based on privacy and the absence of a requirement he turn over text messages. Lastly, Goodell’s decision to uphold Brady’s suspension may simply reflect Goodell not being worried about losing in court to Brady and the NFLPA. The NFL is prepared to argue that Brady’s arguments do not overcome the substantial discretion the NFLPA, through the collective bargaining agreement, has ceded to Goodell in player conduct matters. What will Brady do next? Brady has at least three options in responding to Goodell’s decision. Each of those options would set important legal precedents for NFL players and significantly impact the legacies of both Brady and Goodell. The simplest, but in my opinion least likely, response by Brady would be to stand down. He is under no obligation to challenge Goodell in court. In fact, Brady accepting the suspension is the outcome dictated by Article 46 of the collective bargaining agreement negotiated by the NFL and Brady’s union, the National Football League Players’ Association. Declining a legal challenge might also help Brady’s reputation, at least among people who aren’t from New England. Some in the NFL and national media would laud Brady for “taking the high road.” While the NFL has received substantial criticism for the dubious science of the Deflategate accusations and while some have condemned Goodell as unjustified and excessive in his Deflategate punishments, Brady could be hailed as the one who ended this bizarre saga. All he would have to do is accept the suspension and Deflategate is over. Standing down would carry yet another benefit for Brady: he would avoid the possible reputational damage that might arise from going to court and losing. A federal court siding with Goodell over Brady would look “worse” for Brady than merely Goodell siding with himself. Brady’s critics might unfairly equate a loss in federal court as confirmation of his involvement in Deflategate. Brady might also place value in the certainty of knowing which games he would miss. If he serves the four-game suspension without a legal fight, he knows he’ll miss the season-opener against the Pittsburgh Steelers in Foxboro (Mass.) on Sept. 10, the Patriots’ game against the Buffalo Bills in Orchard Park (N.Y.) on Sept. 17, the Patriots’ game against the Jacksonville Jaguars in Foxboro on Sept. 27 and the Patriots’ game against the Dallas Cowboys in Arlington (Texas) on Oct. 11. Brady might further conclude that the Patriots, with Jimmy Garoppolo or Matt Flynn as the quarterback, would still be favored to win those four games. If Brady instead goes to court, there’s a chance that he would only delay serving the suspension to an undetermined date—and perhaps during a crucial late-season stretch or even the playoffs. By accepting the suspension, Brady would also return his entire professional focus to football. He would avoid having to go to court. He would not need to spend additional time with attorneys and NFLPA officials, and could instead focus his energies on helping the Patriots repeat as Super Bowl champions. 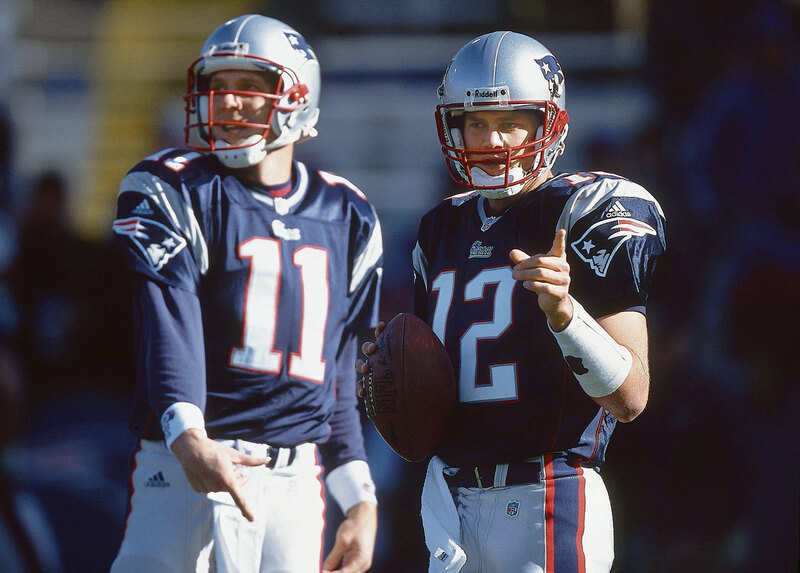 Tom Brady would go back to being Tom Brady the quarterback instead of Tom Brady the subject of sports law analysis. If Brady is innocent, it seems hard to believe that accepting the suspension without a legal fight would be in his best interests. First, Brady would have to accept being punished for misconduct he did not commit. No one wants to admit to misconduct that never occurred. We have a legal system designed in part to prevent that from happening. Second, critics of Brady and “Patriots haters” would regard his unwillingness to challenge Goodell in court as evidence that he participated or knew about an intentional ball-deflation scheme. 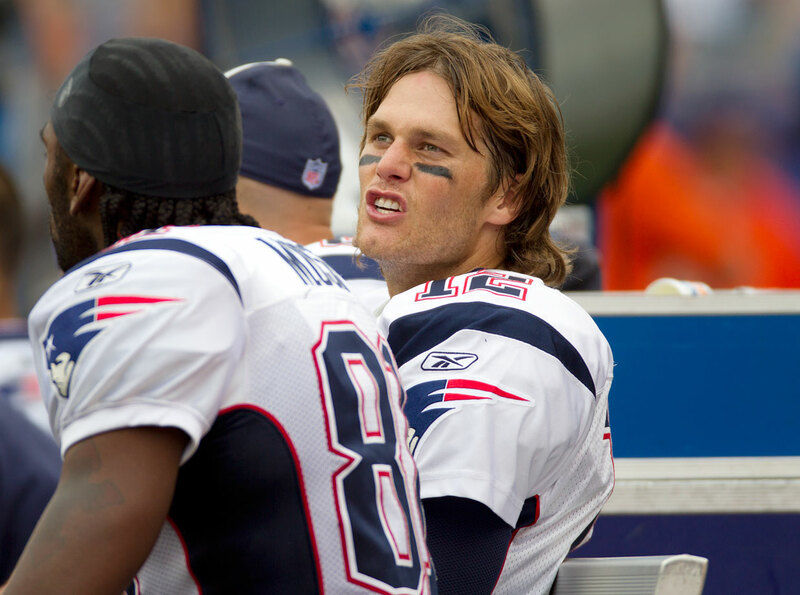 If Brady’s innocent, they’ll contend, why wouldn’t he go to court to prove it? 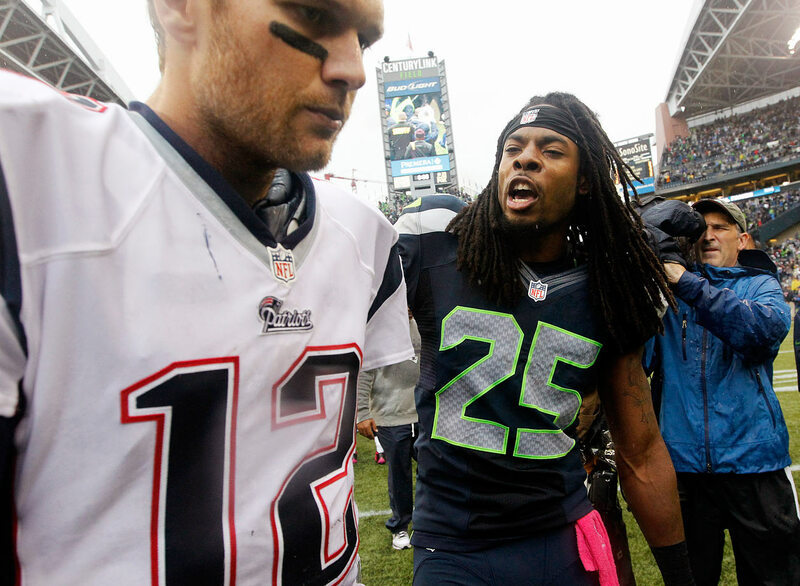 Along those lines, opposing fans seem more likely to heckle Brady as a “cheater” if he accepts the suspension. Third, many Patriots fans, already frustrated by Patriots owner Robert Kraft declining to challenge the NFL’s punishment of the team, would also be disappointed in a Tom Brady who backs down to Goodell. Those fans, along with many neutral persons, believe the science behind Deflategate doesn’t match up with accusations contained in the Wells Report or in accusations levied by Goodell and NFL executive vice president Troy Vincent. By accepting the suspension, Brady would deny any chance that Deflategate ever goes to court. Fourth, the NFLPA would probably become frustrated in Brady if he declines the litigation roadmap. The union scored a significant legal victory when U.S. District Judge David Doty vacated Adrian Peterson’s suspension. Through players challenging the NFL in court, the NFLPA may have uncovered a far more effective strategy to limit Goodell’s disciplinary powers than it could negotiate in collective bargaining. 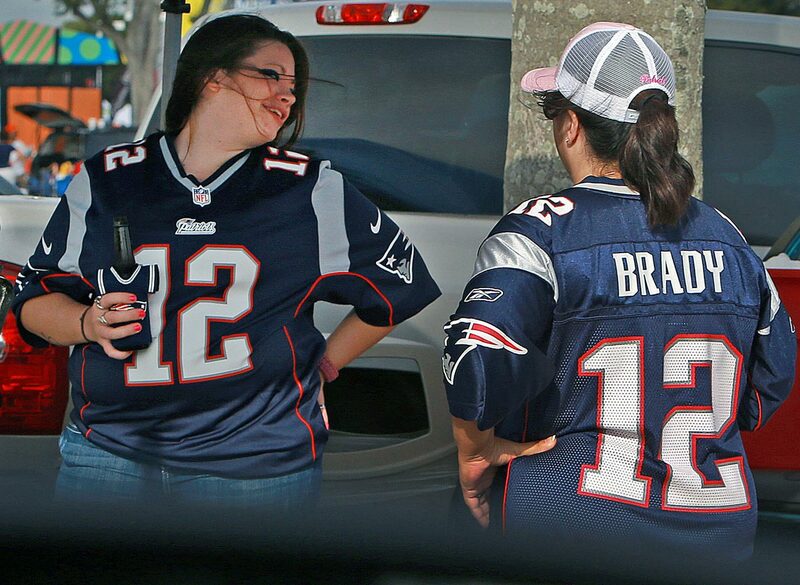 Brady declining to adopt that strategy could halt its momentum. As noted above, however, Brady has reportedly authorized the NFLPA to petition a federal court on his behalf. This suggests Brady is ready for a courtroom fight. Instead of going to court (or before going to court), it’s possible that Brady or the NFLPA could again petition Goodell to allow a third-party to review Brady’s suspension. As was his right under Article 46 of the CBA, Goodell selected himself as the presiding officer in Brady’s appeal. Goodell, however, has deferred to others to preside over player appeals where the commissioner has been implicated in the underlying controversy. Goodell, for instance, tapped former NFL commissioner Paul Tagliabue to hear appeals of New Orleans Saints players’ suspensions stemming from Bountygate. Last year, Goodell hired former U.S. District Judge Barbara Jones to hear Ray Rice’s appeal in his suspension for domestic violence. Brady would have little to lose by petitioning Goodell to appoint a third-party to hear the dispute. This is especially true if Brady provides Goodell with a limited window of time to act on Brady’s request. ​If Goodell agrees to third-party review, Brady might be able to obtain his desired outcome—no suspension—without ever having to go to court. 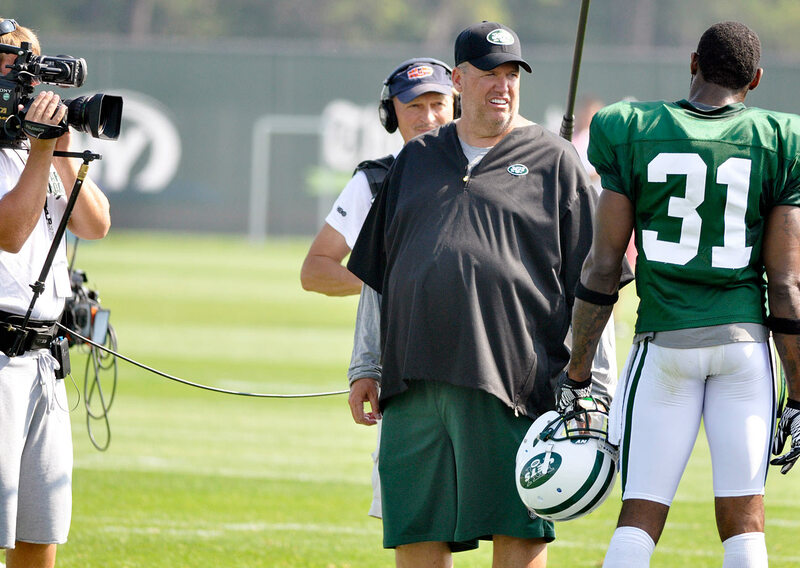 Players have fared well when Goodell retains a presiding officer who’s regarded as neutral. Both Tagliabue and Jones sided for the players who were appealing. Even a presiding officer such as former NFL executive vice president Harold Henderson, who’s thought to be supportive of Goodell, could provide a “check” on Goodell. Henderson recently reduced Cowboys defensive end Greg Hardy’s suspension for domestic violence from 10 games to four games on grounds it was “simply too much” based on precedent. 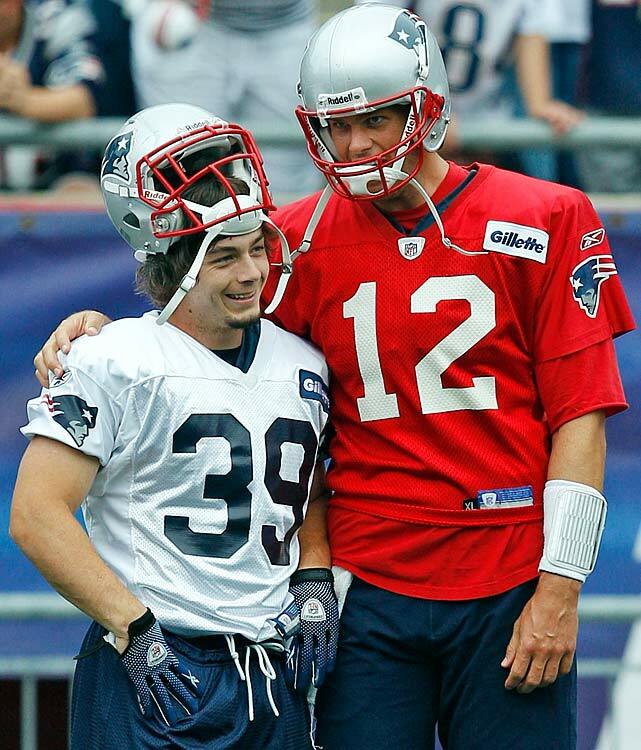 Perhaps Henderson would reduce Goodell’s suspension of Brady as well. Even if Goodell declines a request for a third-party review, Brady might “gain.” Brady’s request would remind the public and media that he only wants someone other than Goodell—who is in charge of the same referees that tested the air pressure and who hired Wells—to hear his appeal. Also, if Brady later files a challenge in court, his attorneys could more persuasively highlight that Brady tried to exhaust all possible remedies with the NFL before asking a federal judge to intervene. There is almost no chance Goodell would authorize a second appeal. For starters, there is nothing in the CBA that outlines such a procedure. Goodell would also be wary of creating a precedent whereby players get two appeals. Goodell, moreover, wants to avoid possible embarrassment if a third-party reviews Brady’s suspension and reaches a different conclusion than Goodell. 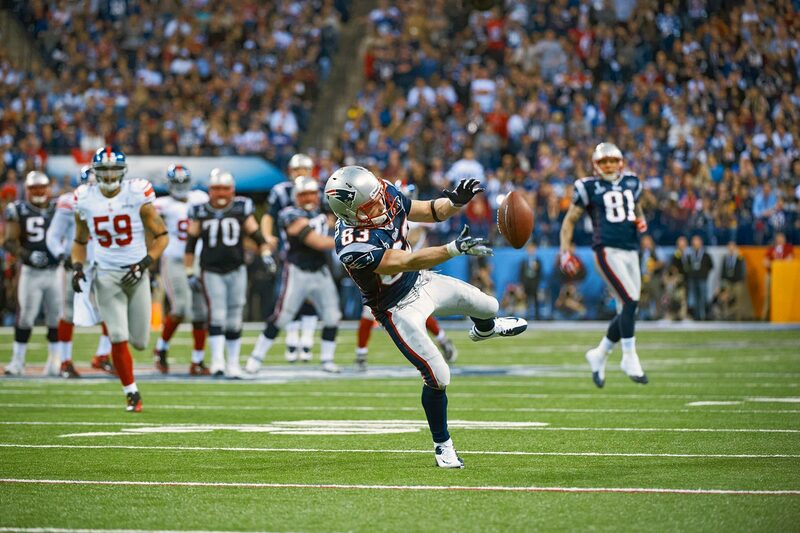 Consider the fallout of Tagliabue, Goodell’s former boss, vacating the Bountygate suspensions. Tagliabue recently told GQ Magazine that he and Goodell “haven’t talked much” since Tagliabue vacated the Bountygate suspensions and this lack of communication, according to Tagliabue, has been at Goodell’s behest. 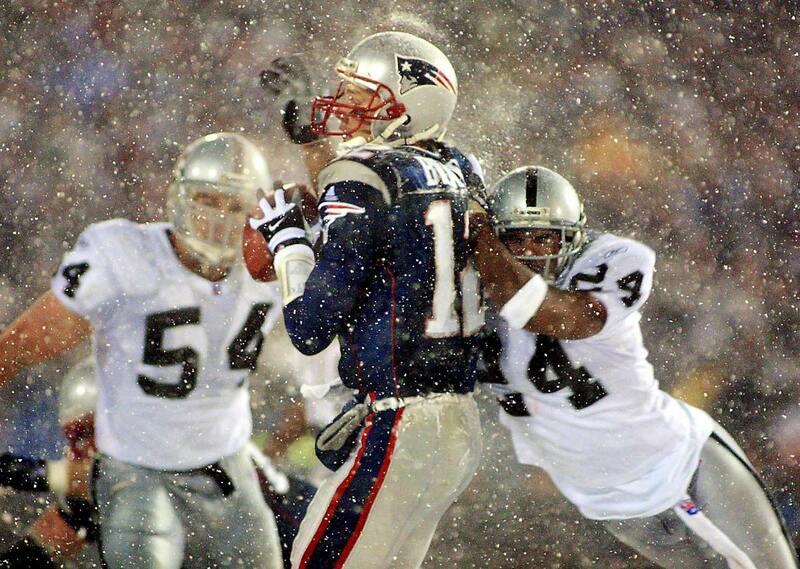 Brady must also be cognizant of the limited calendar between now and the 2015 NFL season. If he wants a decision by a court before the start of the season, he will need to get to court with great haste. There are only seven weeks between now and the start of the 2015 regular season. There simply may not be enough time for a court to read briefs, hear arguments and issue a decision. The possibility that Brady seeks relief from federal court is a topic that I covered at length in a piece published July 27 on SI.com. The short of it: while Brady is disadvantaged by the CBA, which gives Goodell the clear authority and discretion to hear appeals and render decisions, Brady could argue through the “law of shop”—which requires fairness and consistency—that Goodell’s decision-making was in error due to conflicts of interest, arbitrariness and a delayed decision on the appeal. Brady would also highlight that there is no explicit requirement in the standard player contract or CBA that he turn over his personal cell phone and its text messages. A statement by Brady’s agent, Donald Yee, Tuesday night alludes to an additional argument for Brady: Yee claims that in spite of NFL assurances that the Wells investigation was “independent” from the NFL, Wells cited the attorney-client privilege between his law firm and the NFL to deny document requests made by Yee. If Yee’s assertion is true, Brady would have a stronger argument in court that the process used by Goodell to judge him was fundamentally unfair. A review by a federal court would focus on the process used by the NFL to judge Brady—as opposed to the science of Deflategate. As referenced above, the NFL filing Tuesday night in New York is at a minimum a delay tactic and at maximum an attempt to avoid Judge Doty hearing Brady’s case. 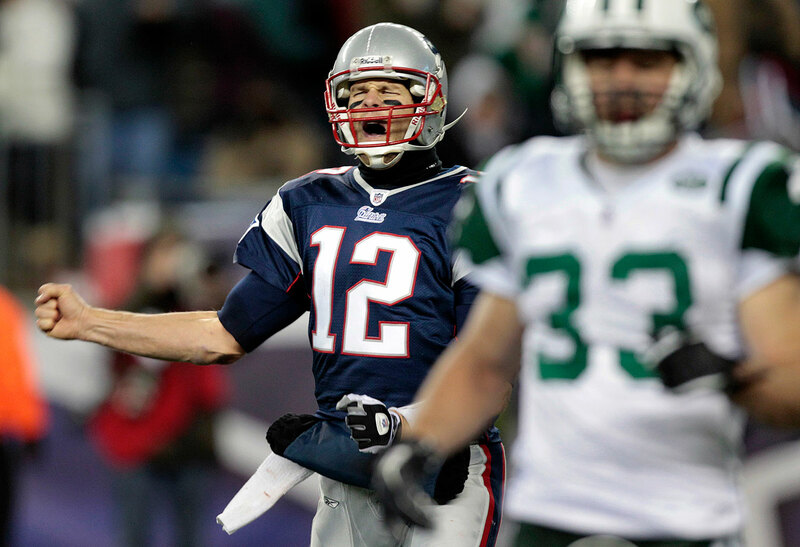 Of Brady’s options, petitioning a federal court for relief seems by far the most likely one. This is especially so given Brady authorizing the NFLPA to petition a federal court on his behalf. The possibility of Brady filing a defamation lawsuit was also explained in the piece. If Brady’s innocent, he would have a convincing case that he has been damaged by false accusations. This is especially true in light of new and damaging allegations made by Goodell about Brady destroying his cell phone. Brady, however, is a public figure, which means he would need to prove that Goodell not only lied, but that Goodell did so knowingly or intentionally. Also, the potential remedy in a defamation lawsuit would be monetary damages, rather than the equitable relief Brady actually seeks: being eligible to play in the first four games of the regular season. Michael McCann is a Massachusetts attorney and the founding director of the Sports and Entertainment Law Institute at the University of New Hampshire School of Law. In the fall 2015 semester, he will teach an undergraduate course at UNH titled “Deflategate.” McCann is also the distinguished visiting Hall of Fame Professor of Law at Mississippi College School of Law and he will be teach “Intellectual Property and Media in Sports Law” at the 2015 Oregon Law Sports Law Institute. 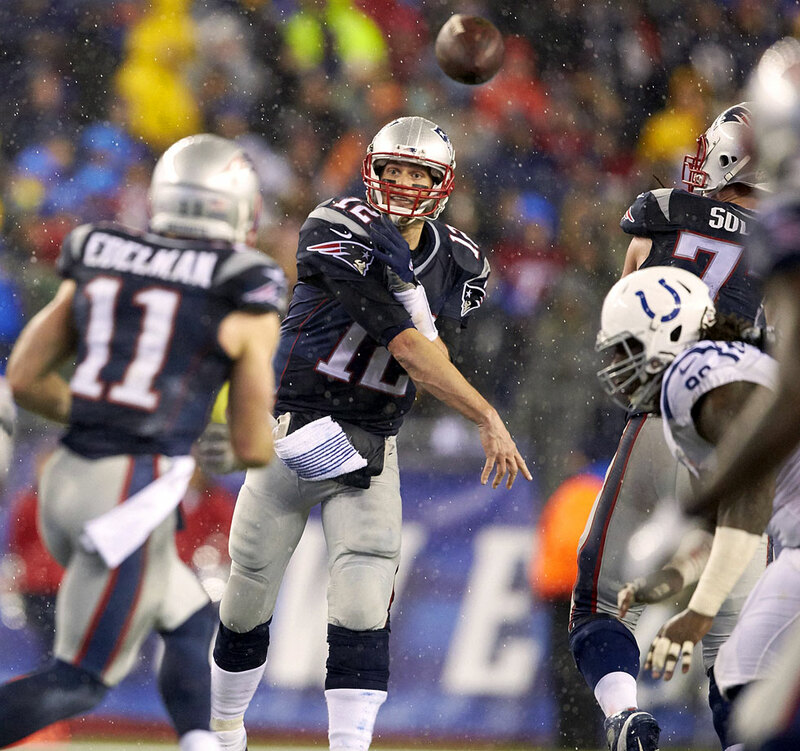 What will happen if Brady, NFLPA take Deflategate suspensions to court?